Ever since we first realized that disease could spread through physical contact, medical workers have used barriers to reduce the transmission of germs. Today, the use of gloves, gowns, caps, and other personal protective equipment is the standard for invasive procedures, but it is also used for everyday contact with patients who require isolation. Patients may be put under contact precautions for two reasons: Either to prevent pathogens from entering the room or to prevent pathogens from leaving the room. If a patient is especially vulnerable to pathogens, he or she would need to be protected from pathogens entering the room. 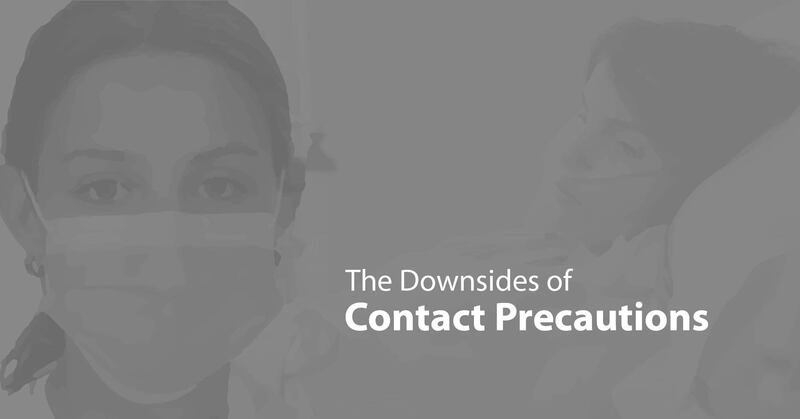 The second reason contact precautions are used is when a patient is colonized or infected with a multi-drug resistant organism such as MRSA, VRE, or CRE. In these cases, contact precautions are implemented to prevent pathogens from leaving the room in an effort to protect all the other patients in the hospital. This use of contact precautions is more controversial because the evidence for how effective contact precautions are to reducing transmission is mixed, thereby providing enough doubt as to open the discussion up to consider the downsides of contact precautions. The annual Association for Professionals in Infection Control and Epidemiology is currenlty underway with a week of educational sessions, poster presentations, and inspiring speakers. 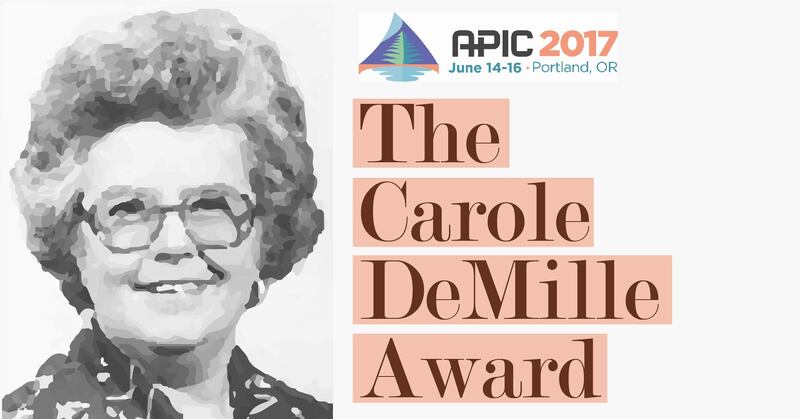 One of the important parts of each years' conference is the presentation of APIC's most prestigious award, the Carole DeMille Achievement Award. Today's post will celebrate the infection preventionist in whose honor the award is given, a story that reveals much about the behind-the-scenes progress in the field. 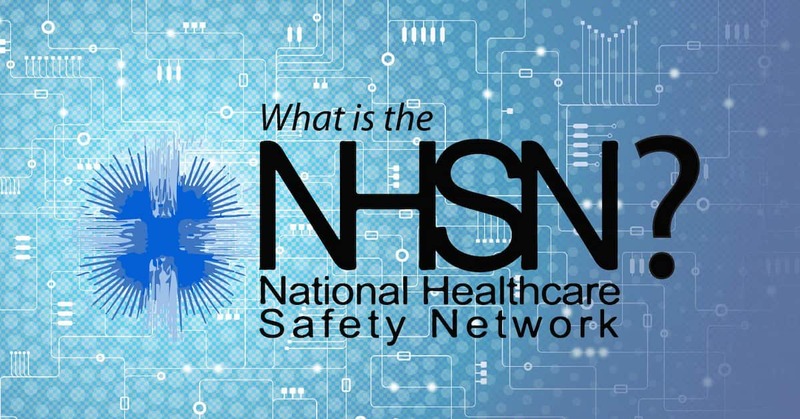 What is the National Healthcare Safety Network? If you spend any time at all in the world of infection control and prevention, you've run across the NHSN, or National Healthcare Safety Network. Those of us who are not directly involved with infection control, however, may lack a full understanding of what the NHSN truly is. Today's post is for those of us who work on the periphery of infection control efforts: An introduction to the NHSN. Elderly patients needing support for daily activities present unique challenges to the long-term care facilities who care for them. 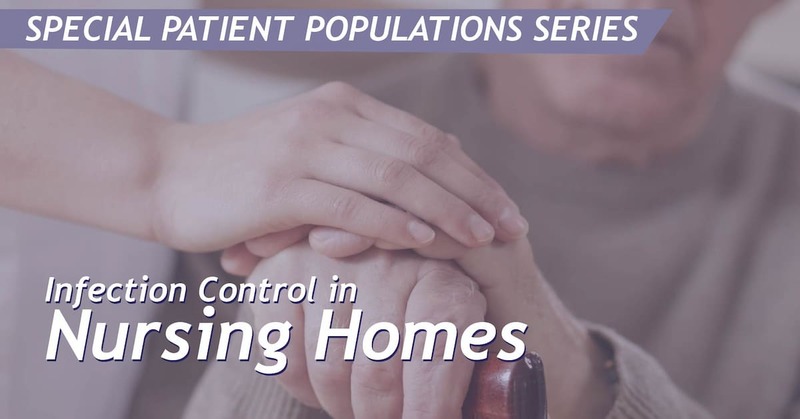 Today's post will conclude our series on nursing home facilities by focusing on the most common infections faced by their residents.